Special Counsel Robert Mueller has been investigating allegations that the Trump campaign conspired with Russia to defeat Hillary Clinton. The Trump administration, meanwhile, has been arguing that it was the Clinton campaign that colluded with Russia. But today, things took a major turn after Paul Manafort, the former campaign manager for Donald Trump, surrendered to federal authorities. Manafort, along with Rick Gates, were asked to surrender in response to charges from the Mueller investigation. Gates has worked with Manafort since the early 2000s and was his deputy on the campaign. Both were indicted on Friday. 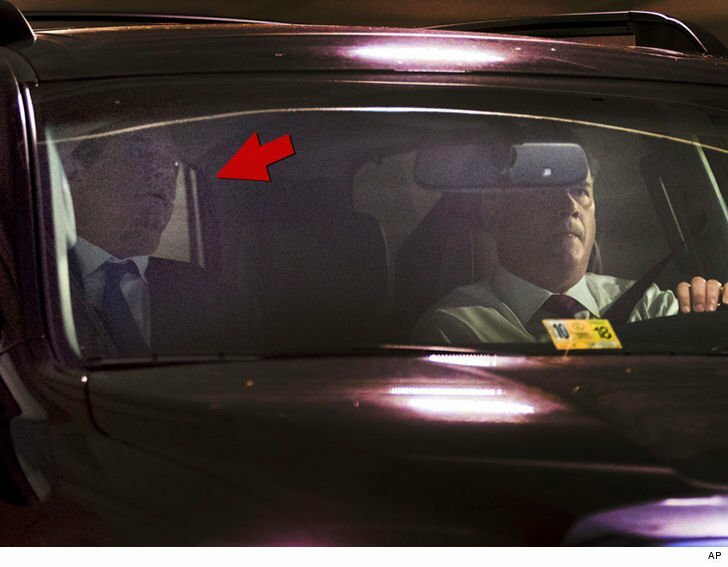 Reporters caught Manafort leaving his home in Virginia, where he traveled to Washington, D.C. and willingly surrendered. Another person associated with the Trump campaign, George Papadopoulos, was also charged. He pled guilty after being accused of making false statements to the FBI. Papadopoulos served as a foreign policy adviser to the Trump campaign. Gates and Manafort both face 12 charges, which include conspiracy against the United States, conspiracy to launder money, unregistered agent of a foreign principal, false and misleading US Foreign Agents Registration Act (FARA) statements, false statements and seven counts of failure to file reports of foreign bank and financial accounts. None of the charges are related to the Trump campaign for now. Manafort is expected to plead not guilty and both Manafort and Gates are expected to appear before US District Magistrate Judge Deborah Robinson at 1:30 p.m. today. 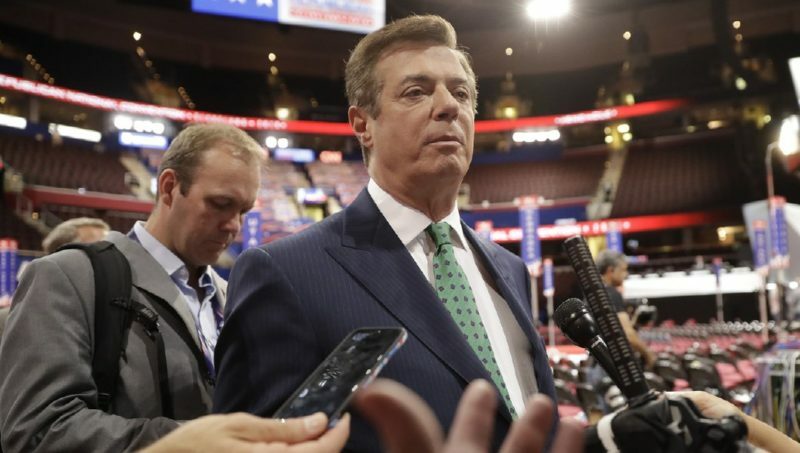 Manafort resigned from his position with the Trump campaign in August of 2016, after it was discovered that his lobbying firm had ties to pro-Russian groups in the Ukraine. White House sources responded to the news by pointing out that the charges are not related to the Trump campaign and involve Manafort’s business dealings. One source said that “today has zero to do with the White House.” “These guys were bad guys when they started, they were bad guys when they left,” another source said. Trump responded on Twitter, asking why Hillary Clinton isn’t being investigated for her ties to Russia. Sorry, but this is years ago, before Paul Manafort was part of the Trump campaign. But why aren't Crooked Hillary & the Dems the focus????? ….Also, there is NO COLLUSION!